Joint pain can occur for a variety of reasons, whether due to a musculoskeletal condition, injury or other trauma. 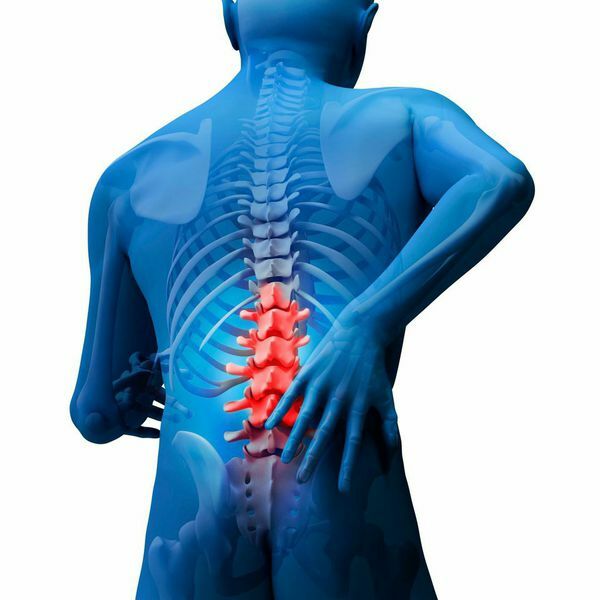 Spinal joint pain may also be accompanied by additional, uncomfortable symptoms, such as tingling, numbness, shooting pain that travels to the extremities, or weakness. Depending on the location and severity of the pain, joint issues can significantly interfere with your day-to-day life, limit your activities and impair your quality of life. Fortunately, it is possible to alleviate joint discomfort and discomfort with joint injections and other spinal treatments. At ProMedSPINE in Los Angeles, our expert spine surgeons are highly trained and knowledgeable about treating joint pain with non-surgical and minimally invasive surgical methods. Let us help you take control of your life. Contact us online to make an appointment. SI (Sacroiliac) Joint Injections are often administered to diagnose or treat low back pain, sciatica, and lumbar disc herniation by injecting numbing or anti-inflammatory medication into one or both sacroiliac joints. The sacroiliac joints are located near the spine and tailbone, connecting the sacrum and hips. Trauma or dysfunction in the SI joint can cause pain in the lower back as well as the legs, which can be alleviated with direct injections. Knee Injections are administered to treat knee discomfort caused by osteoarthritis (daily wear and tear), injury, or other complication in patients that have not found relief through exercise, hot or cold applications, physical therapy, or over-the-counter medications. Common drugs used to treat knee joint pain are hyaluronic acid supplements, which is a natural substance within the knee that allows the joints to function properly and smoothly; corticosteroids, which provide targeted, short-term pain relief; or arthrocentesis, which involves alleviating pressure and swelling by withdrawing excess joint fluid in the knee. Shoulder Injections are administered when oral medication, physical therapy or activity modification has failed to relieve the patient’s pain. The type and location of the injection will depend on the specific joints within the shoulder that are causing pain, such as the glenohumeral joint, subacromial space, acromioclavicular joint, scapulothoracic articulation or the long head of the biceps tendon. Persistent shoulder pain may be the result of osteoarthritis, rheumatoid arthritis, distal clavicular osteolysis, etc. Elbow Injections can be effective at treating discomfort caused by inflammatory conditions, such as rheumatoid arthritis and osteoarthritis. Elbow injections are often administered for lateral epicondylitis, or tennis elbow, and other sports or occupational activities. Much like knee joint injections, corticosteroids are effective in treating regional pain. Joint Aspirations involve removing fluid from an affected joint, such as the knee, elbow, ankle, wrist, shoulder, or even the base of the joints of the hands and feet. A small amount of joint fluid is removed with a needle and syringe and then tested to help determine the cause of discomfort or swelling in the affected joint. Read more about joint injections from this medscape.com article. 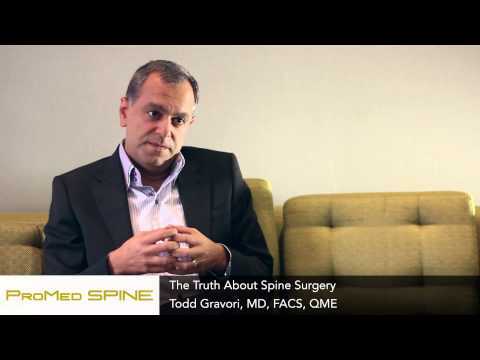 The doctors at ProMedSPINE are board-certified neurosurgeons that have fellowship training in advanced spine surgery. We proudly offer the latest and most effective technology and cutting-edge minimally invasive procedures for treating spine conditions with the highest quality of care. Contact us today to learn about your spinal treatment options! Next, please read spinal braces.